As a third-generation real estate investor and New York native, Andrew Russo is passionate about his work as well as the market and clients he serves. He believes in the tremendous value of real estate and the reward it brings people whether as their home, place of business, or part of their investment portfolio. 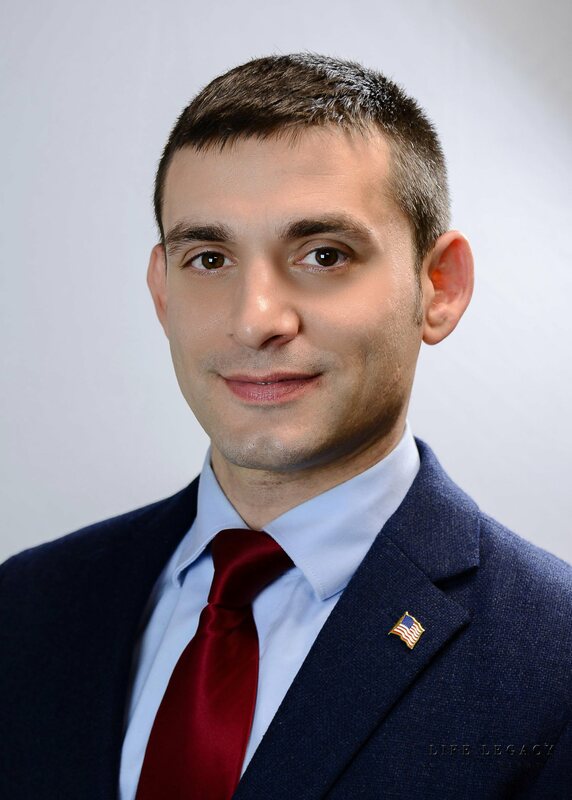 A New York Licensed Real Estate Salesperson and member of the Long Island Board of Realtors (LIBOR), Andrew holds himself to the highest standards and is continually on top of sales activity and opportunities. He specializes in residential, commercial and investment properties in Long Island and New York City, with a focus on meeting his clients’ needs in the most timely, satisfying manner. Andrew considers his clients like his extended family, treating every buyer and seller as they deserve to be treated: with utmost respect, urgency, honesty, attention, and dedication. Born and raised in Queens, NY, Andrew currently resides in North Bellmore, Long Island. He holds a B.S. in Economics from St. John’s University, Tobin College of Business, and an M.A. degree in Sociology from Queens College with a concentration in Applied Social Research. His diverse background honed his well-rounded skills in sales, negotiation, research, market analysis and networking/relationship building. Andrew previously worked in Investment Banking for Bear Stearns Companies, Inc., as a Divisional Merchandise Control Planner for Ross Stores, Inc. and as an owner/operator of a wholesale, import and logistics company. He brings keen interpersonal skills, resourcefulness and attention to detail to each and every real estate transaction.